The original KAROUN braided string cheese with black caraway seeds, called also Fine Tresses or Angel Hair, is the authentic all natural real Armenian string cheese handcrafted according to genuine traditions transmitted throughout generations to Ara Baghdassarian, President of our company, and true successor of his father Ohannes Baghdassarian, founder of KAROUN Dairy in Beirut- Lebanon in 1931. 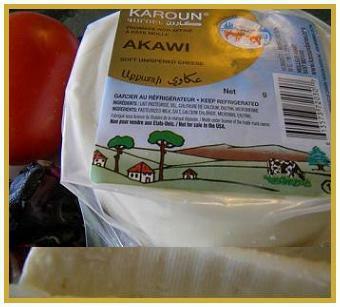 Karoun all natural artisan cheeses are now produced in Canada from first quality Canadian cow milk under the constant supervision of KAROUN DAIRIES SAL according to its strict quality standards and distributed by KAROUN DAIRIES INC. an all Canadian Middle East cheeses dairy products company. Original braided Karoun Dairies string cheese with caraway seeds comes in the form of a knotted endless loop of fine string braids due to the way it is hand pulled. 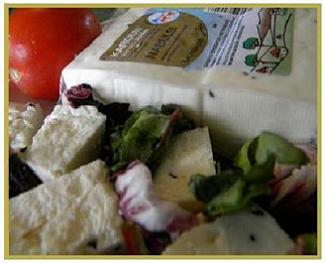 As most specialty artisan Mediterranean cheeses, KAROUN DAIRIES INC Karoun brand original hand braided string cheese is very salted to preserve it up to one year. You can enhance the delicate flavor of original Karoun Dairies string cheese by soaking it in water after cutting the cheese and disentangling the strings. 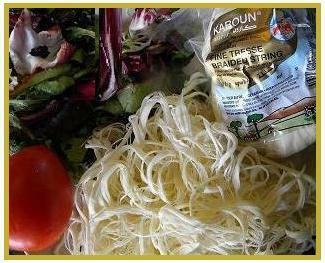 KAROUN DAIRIES INC braided string cheese can be exported to most countries worldwide under KAROUN brands. KAROUN braided string cheese is not available for sale or to be re-exported to the USA under our proprietary international Karoun brand. 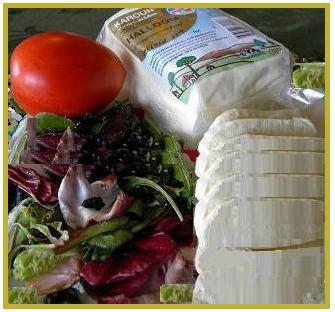 US customers should contact our sister company KARLACTI, Inc.
to get our original braided string cheese. - Fine braided string cheese with caraway seeds. Original braided string cheese with caraway seeds. Plain natural flavor braided string cheese. Braided string cheese with natural hickory smoke. Braided string cheese marinated with olive oil, herbs and garlic. 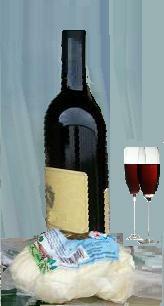 Shelf Life: 12 months refrigerated 2 0-7 0 C.